Lorna Lacen Thomas M.D., a ninth generation Detroiter from the east side, has been a physician for more than 31 years while serving as a committed advocate for the City of Detroit, and the city’s civic, cultural and social matters. Dr. Thomas completed her internship and postgraduate residency training in dermatology at Henry Ford Hospital, where she became the first African American Chief Resident in Dermatology. She is board-certified in Dermatology and is a Fellow of the American Academy of Dermatology, the American Society for Dermatologic Surgery and the American Society for Laser Medicine and Surgery. 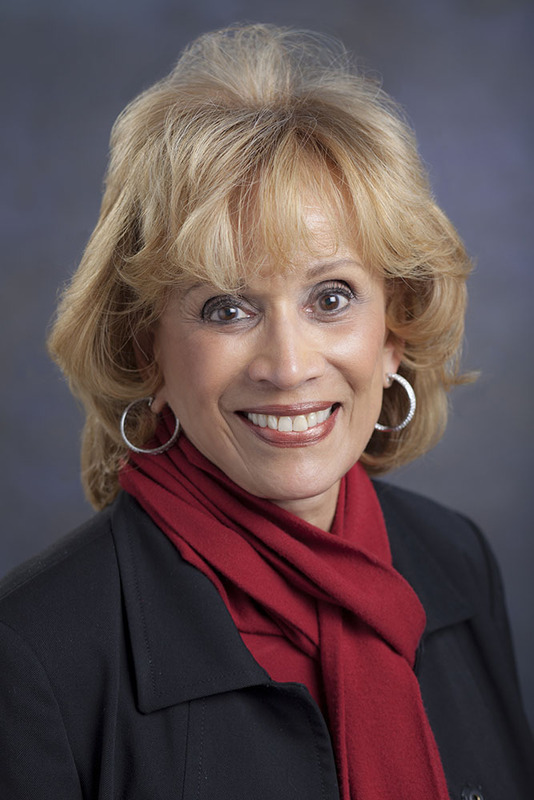 She is Chairman of the Board of Trustees of Detroit Receiving Hospital and a member of the boards of the Detroit Medical Center, the Detroit Institute of Arts, Michigan Opera Theatre, MGM Grand Detroit and the New Center Council.